From your arrival in the hotel Pas-de-Calais you will immediately be seduced by its subtle alliance of modern and old, its smart and sophisticated decoration, as well its undisputed peace and its charm. Since 2003, the hotel possesses a unique vegetal wall, a real success which brings you all the atmosphere of a garden during summer or winter. You can completely take advantage of it while tasting a delicious cocktail or a glass of wine or champagne. Each room also involve with comfort, charm and refinement. This real small haven of peace is thus an ideal place for your romantic stays. Furthermore, you can benefit of very good prices all year long. From the hotel Pas-de-Calais is very easy to set out to conquer the “city of lights”. 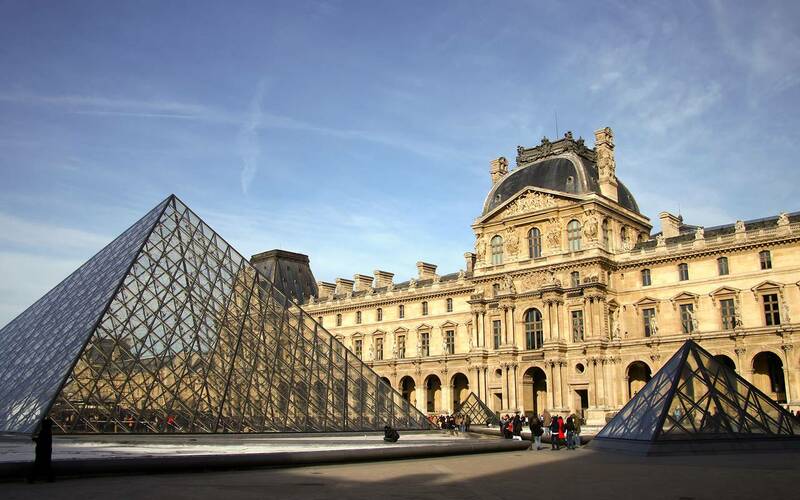 Most of the big and famous Parisian monuments are situated near the establishment. You will have not any problems to go off to explore all these inescapable places. Many of them are totally accessible by foot from the hotel. Of what to delight the “walk-lovers”, who prefer the open air to the public transports. Nevertheless, subways, buses and stations of taxis are situated near the establishment and will also allow you to move easily across the capital. 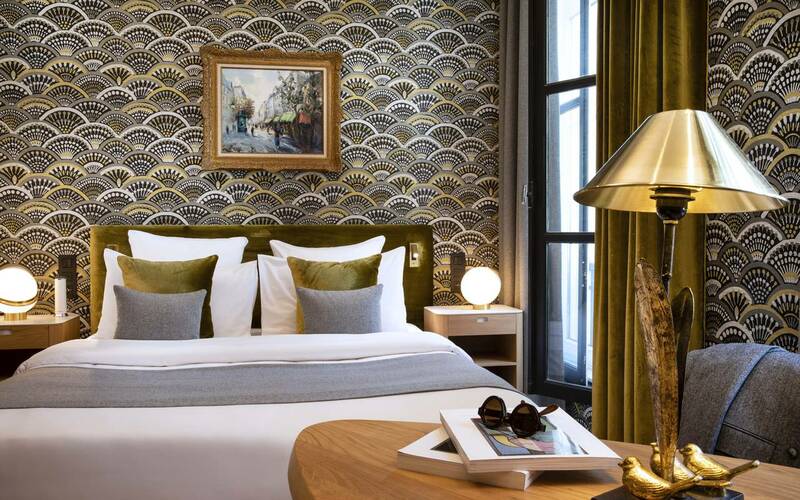 A stay where all of Paris is accessible! The Pas-de-Calais hotel is a 3-star establishment ideally situated in the heart of the 6th district of Paris. Besides its advantageous situation, the establishment will know how to offer you throughout your stay quality services and benefits, widely deserving of a 3-star hotel. Each room was carefully decorated with a modern style, while respecting the charm of the former building dating of the 18th century. All rooms are equipped: of privative bathroom, premium quality bedding, air conditioned, television, safety box, double glazing and free and unlimited access to the WIFI. In the morning a delicious continental breakfast will be proposed to you from 7 to 11am, served in your room or in the main living-room of the hotel. You can only enjoy your stay!